Since the invention of computers or machines, their capability to perform various tasks went on growing exponentially. Humans have developed the power of computer systems in terms of their diverse working domains, their increasing speed, and reducing size with respect to time. A branch of Computer Science named Artificial Intelligence pursues creating computers or machines as intelligent as human beings. According to the father of AI, John McCarthy, it is “The science and engineering of making intelligent machines, especially intelligent computer programs”. AI is a way of making a computer, a computer-controlled robot, or a software think intelligently, in a similar manner the intelligent humans think. AI is accomplished by studying how human brain thinks and how humans learn, decide, and work while trying to solve a problem, and then using the outcomes of this study as a basis of developing intelligent software and systems. A couple of years ago a unique experimental self-driving car was released on the roads of New Jersey, that was not coded or programmed by engineers. The car sensors were connected to a huge network of artificial neurons that processed data and delivered commands to the brake, steering wheel and other sub-systems. This car, developed by chip maker NVidia, did not need any human intervention. It taught itself by watching other humans drive their cars. 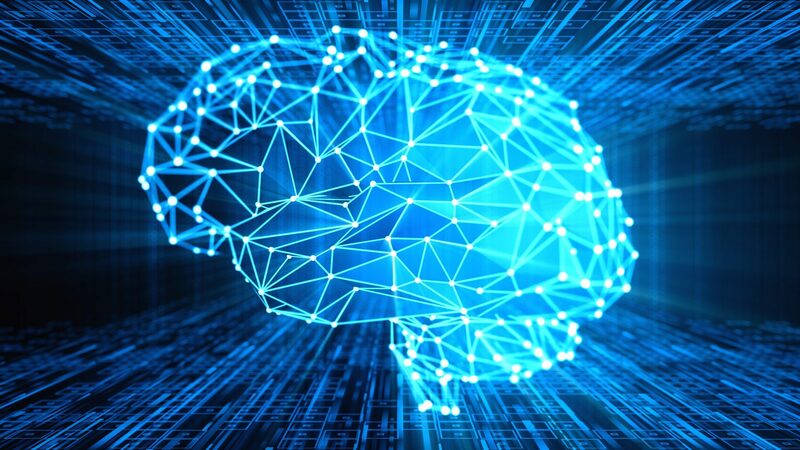 With this technology, referred to as deep learning, artificial intelligence is advancing to a level where systems become so intelligent that they surpass human capabilities and comprehension. As per Economic Forum Report 2016, about 50 lakh jobs will be lost to robots and automation by 2020. Such machine learning capabilities which are integral to artificial intelligence requires a huge amount of data. Humans are the creators of this data. If there is no data, there is no AI. AI teaches itself by repetition, logical progression and sequencing, that enables it to decipher higher level patterns at lightning speed for problem-solving and decision making. AI has phenomenal power to substitute repetitive tasks that require sequential logic. Decision makers in India indicate some of the jobs that could be transferred to AI-powered digital assistants: writing and responding to emails, entering timesheets, scheduling calendars and some routine accounting, billing and HR tasks. Though AI can process billions of data points to arrive at an efficient decision at a blink of an eye, the contextual, emotional and intuitive aspects of decision making still remain the prerogative of the human race. In the fields that need creativity and out of the box thinking, human judgment will be hard to replace.